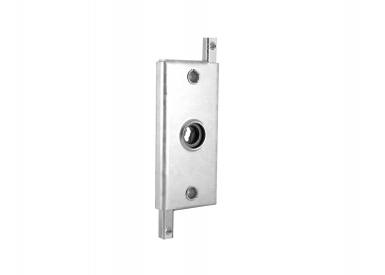 The lock is designed to ensure easy locking and mounting when there are no serious requirements for high security. 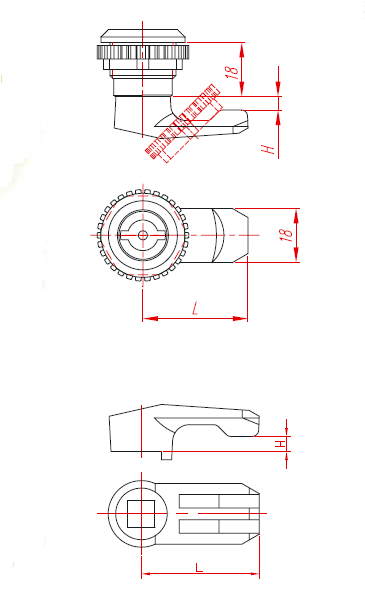 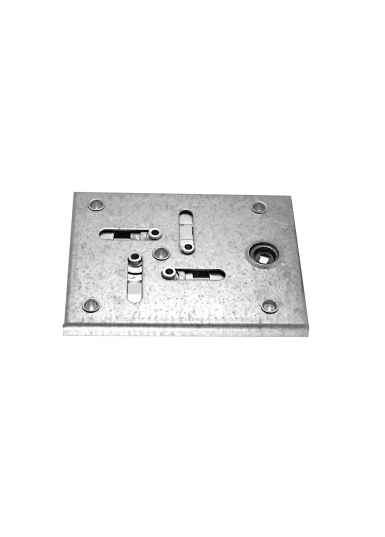 The casing, the deadlock and the anchor nut are made of fibreglass filled polymer, resistant to atmospheric conditions. 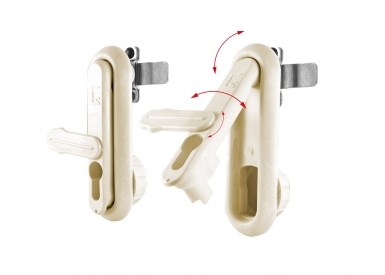 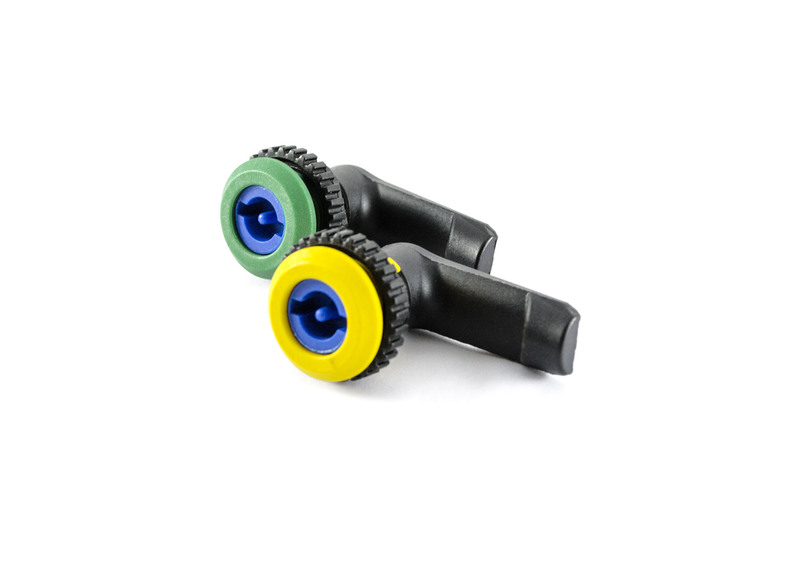 The lock rotary is made of polymer, ensuring a minimal price. 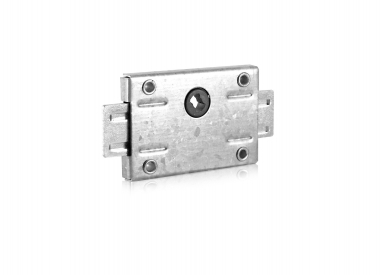 The lock is suitable for metal and PVC boxes, street boxes, metal or wooden lockers, mail boxes, cabinets and drawers, etc.